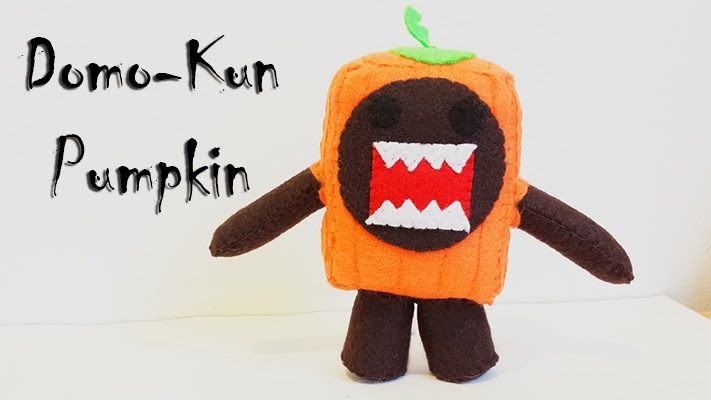 How to make a plushie : This weeks plushie tutorial is of Domo in Pumpkin costume. Domo-kun wanted to be cute this Halloween. So the kawaii little guy put on a pumpkin costume to have people adore him. LOL How can you be scared of him in something so dang cute!! Send me any questions and comments. 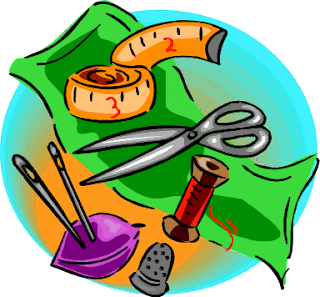 Have fun making this, hugz! So I wanted to make something cute and fun! 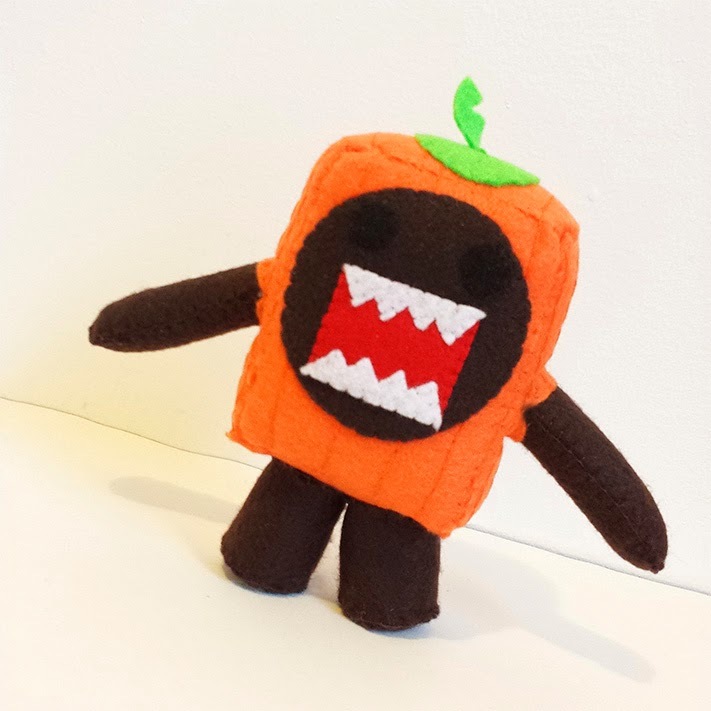 I thought it was finally time to bring a Domo plush onto my channel. 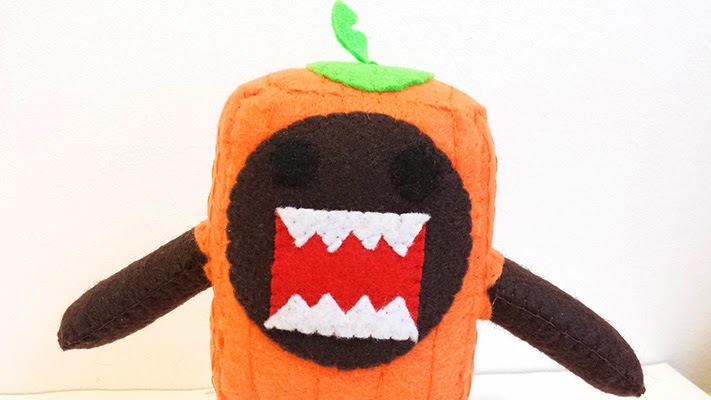 But not just any normal looking Domo, hes in an adorable Pumpkin costume! ^_^ I hope you all think its cute. 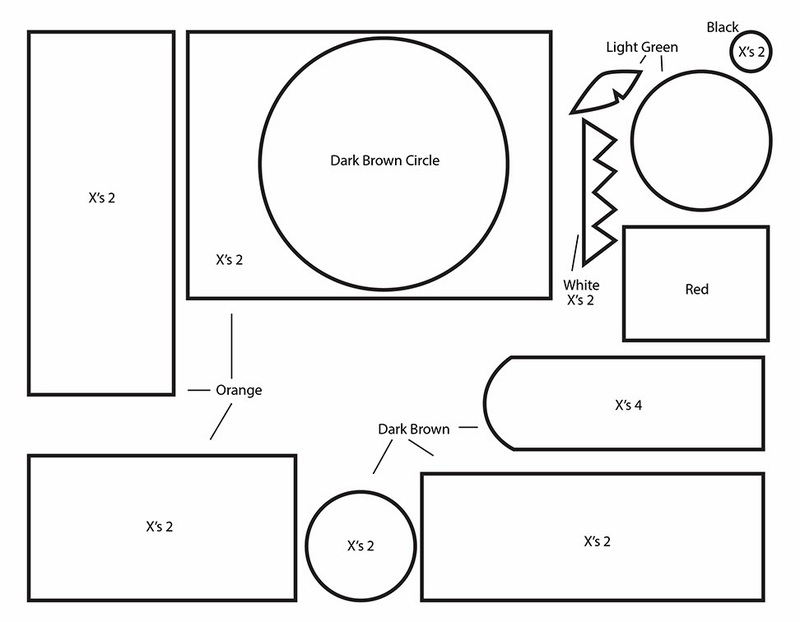 Please follow the tutorial as best as you can. 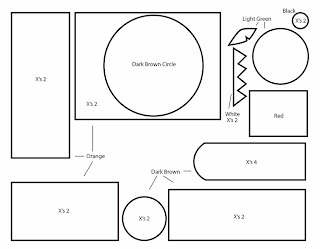 Its 5 minutes because I wanted to explain the process as much as I could for all of you. Any other cute Domo costume ideas??? Witch, zombie? Lol, please do show me any of your creations. Enjoy!